Growing up in Louisiana, we looked forward to summer because it meant mom would stuff mirlitons with a spicy mixture of “Holy Trinity” vegetables and Gulf shrimp, which she would purchase on Saturdays right down off the wharf. In Texas, we refer to mirliton as chayote. It’s basically a round zucchini squash. It flourishes in the summer months and is very flavorful. While it’s rarely found on restaurant menus, it’s delicious and unique in these parts, although it is prevalent in the grocery stores right now. It makes for an elegant appetizer or a satisfying main entree along with a salad. 3 mirlitons, boiled and cut in half. Pre-heat oven to 350 degrees. Boil chayote for 30 minutes. Let cool and cut in half. Scoop out seeds and discard. Scoop out pulp onto a bowl while leaving a 1/4 “ shell. Heat olive oil in a sauté pan and sauté the onions for 2 minutes. Add the green peppers, celery and shallots for about 5 minutes. Turn the heat down and let the mixture cook until all of the vegetables are softened. Add the garlic and season with salt, pepper and spice mixture. Add the shrimp and reserved pulp and sauté for 5 more minutes. Remove from heat and stir in cheese and parsley. Fill each chayote shell with mixture and place in casserole dish. Bake for 45 minutes. Remove to platter or plate and garnish with chives. 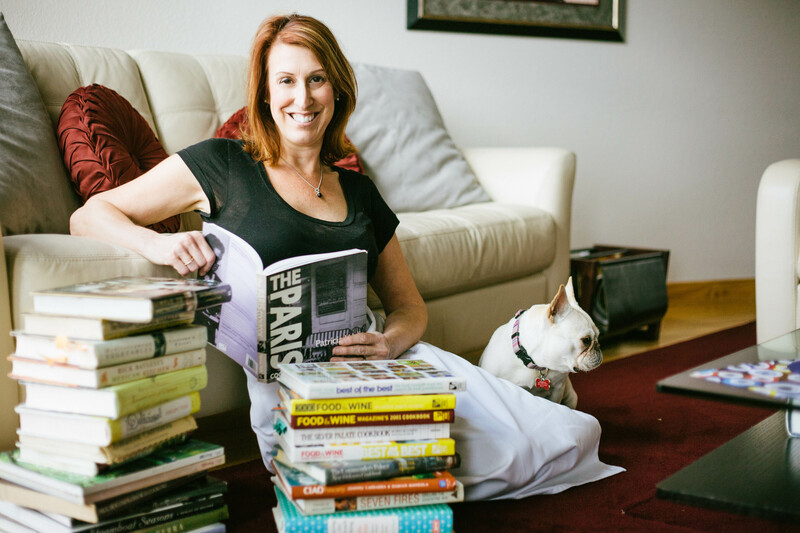 Chef Trish Wesevich is the owner and operator of Capital Kitchens in Austin, Texas and a contributing writer and recipe developer for Austin Food Magazine.